Synopsis: Every major aspect (conjunction, sextile, square, trine, opposition, inconjunct) is covered, 314 aspects in all, 300 words per aspect, thumb indexed for easy reference. 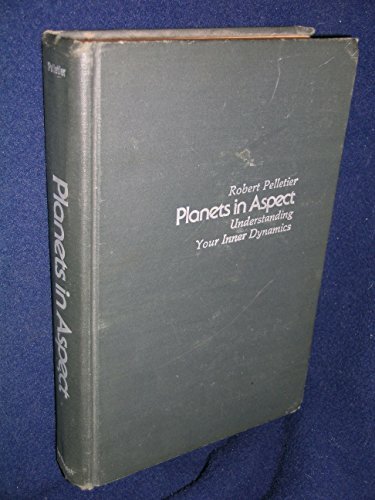 Planets in Aspect, the first volume published in Para Research's Planets series, is undoubtedly the most thorough in-depth study of planetary aspects (including the inconjuncts) ever written. It's intelligent, yet easy to read. It's personal, yet objective. It's astrology that really works... and keeps on working for you.